ASUS today announced that the recently launched revolutionary ASUS Zenfone 2 which was announced available for pre-order on April 23, 2015 through ASUS Exclusive Store and on Flipkart 25,000 units being booked in 24 hour, 25k units were pre-ordered within a day of the announcement. UPDATE 3: Zenfone 2 Smartphone is Now Available on Flipkart, Get Yours Now! The company ensures regarding the restocking post the availability at regular intervals. Post the success and constant stock refills of their most in demand product- the first generation Zenfone series; the company promises to maintain the practice of regular availability of units for its flagship product of the year – ASUS Zenfone 2. The highly-anticipated ZenFone 2 builds on the enthusiastic reception and success of the first-generation ZenFone in India, and features a stunning new Zen-inspired design, uncompromising performance, and a premium user experience to bring a new level of empowering luxury to consumers. Why Zenfone 2 is Out of Stock? If you don’t know why Zenfone 2 went out of stock , check out the powerful and detailed specification of Asus Zenfone 2! Asus Zenfone 3 Max Long Term Usage Review! 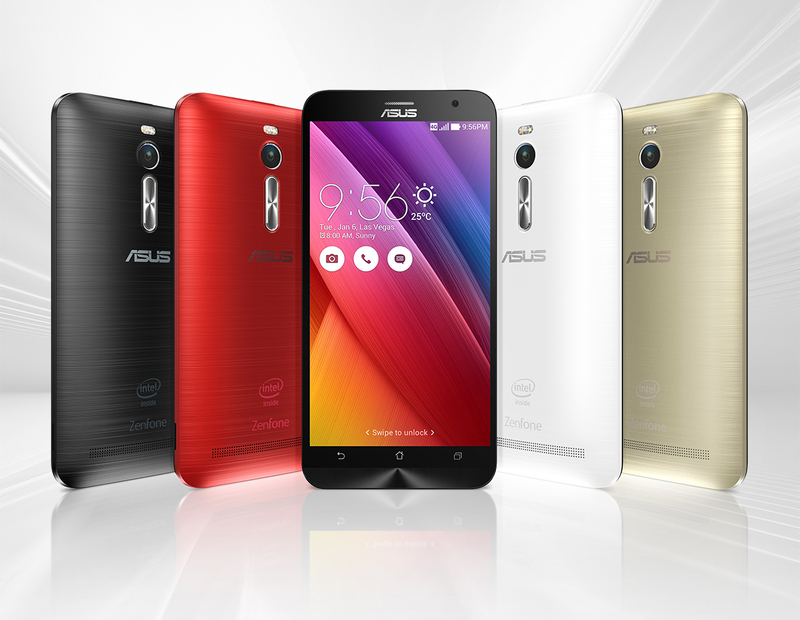 Why India Wants To Experience World’s 1st Ever 4GB Smartphone –‘ASUS Zenfone 2’?